AT&T CEO Randall Stephenson was most likely smiling this afternoon after learning of Judge Richard Leon’s decision. 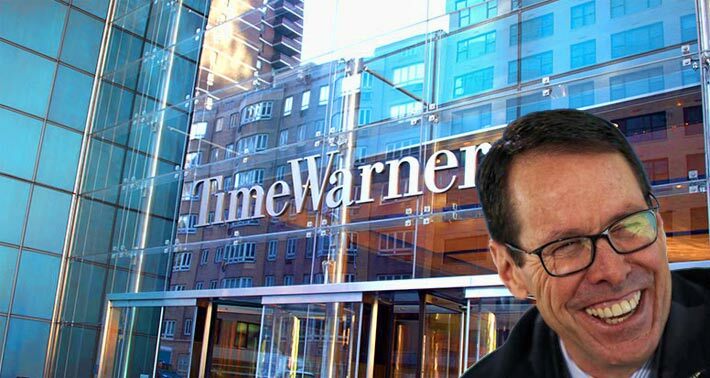 AT&T is expected to complete its $85 billion purchase of Time Warner in eight days or less as the nation sees a major transformation of the pay-TV landscape after D.C. federal judge Richard Leon ruled this afternoon rejecting the U.S. Department of Justice’s efforts to block the merger. It was also good news for the proposed T-Mobile and Sprint merger. Both companies saw their shares rise in after-hours trading. However, a key argument against the DOJ was that Time Warner and AT&T doesn’t provide competing products, but the two carriers do provide the same services.